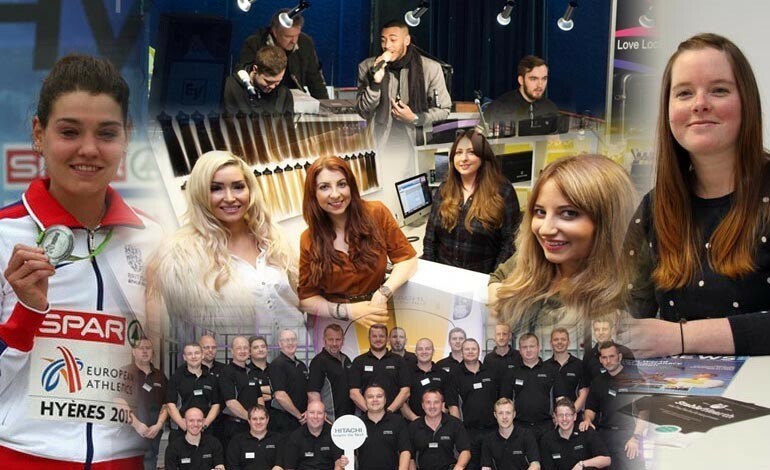 • Newton Aycliffe hair extension specialists Lox of Love (below) is awarded top 10 national VIP status by Beauty Works, a national Cheshire-based stockists which caters for stars including Cheryl Fernandez-Versini and Nicole Scherzinger. 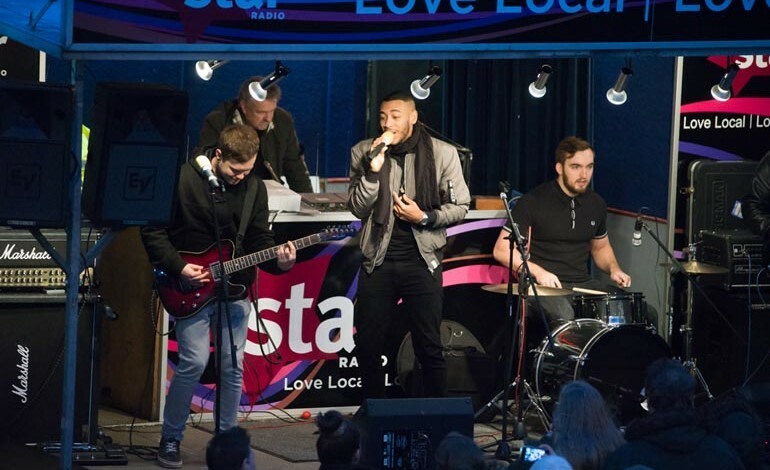 • Music fans in Newton Aycliffe enjoy a celebration of Christmas in Aycliffe town centre – with former X Factor stars Josh Daniel (below), Kerrianne Covell and Karen Hardy performing live before meeting and greeting fans. • A landmark deal is signed by Durham Constabulary and County Durham and Darlington Fire and Rescue Service. The “Statement of Intent” sets out the two organisations’ intentions to work more closely together and to enhance co-operation and collaboration. 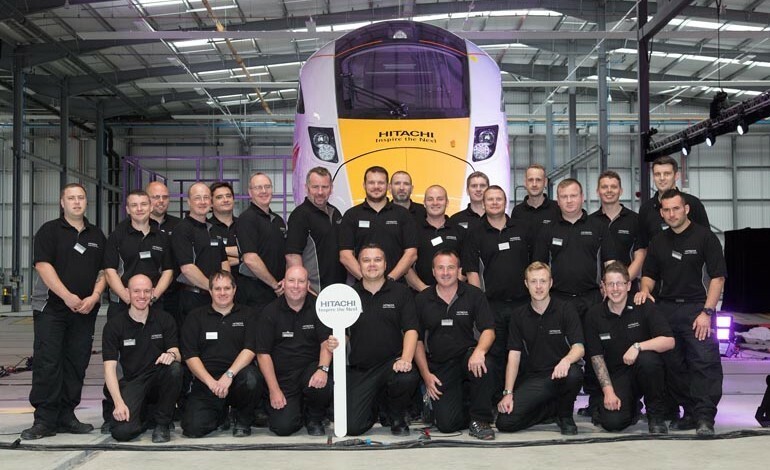 • Hitachi Rail Europe’s newly-installed production team starts work on the first two train carriages at the Japanese firm’s new £82m factory in Newton Aycliffe (below). The first body shells arrived at the Rail Vehicle Manufacturing Facility on Aycliffe Business Park from Hitachi’s Kasado Works in Japan in October. • Darlington man Simon Hogg, 47, dies in an accident after becoming trapped in a machine at John Wades Quarry near Aycliffe. Another man was also injured and taken to James Cook Hospital in Middlesbrough with leg injuries. 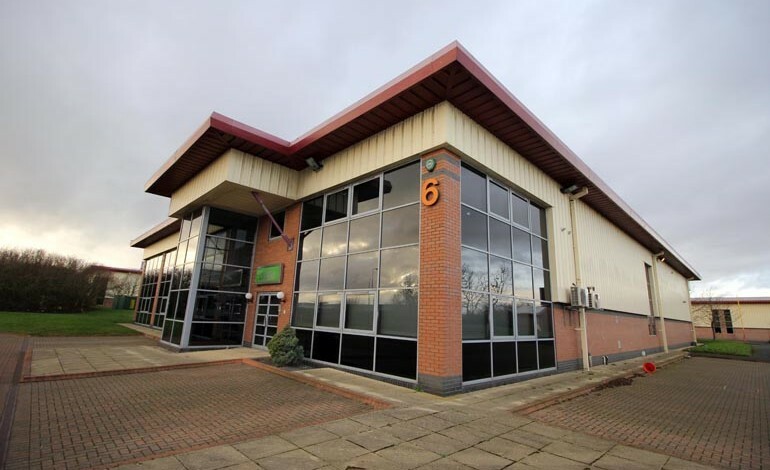 • Aycliffe firm Addo Printing (below) goes into administration with the loss of 28 jobs. Staff had been laid off days earlier while the firm’s managing director Keiran Bayley sought to find a “resolution”, before the administrators were called in. • Newtonian and former Woodham Academy pupil Kate Avery lands a top three position at the European Cross County Championships held in Hyeres, France, winning a silver medal. 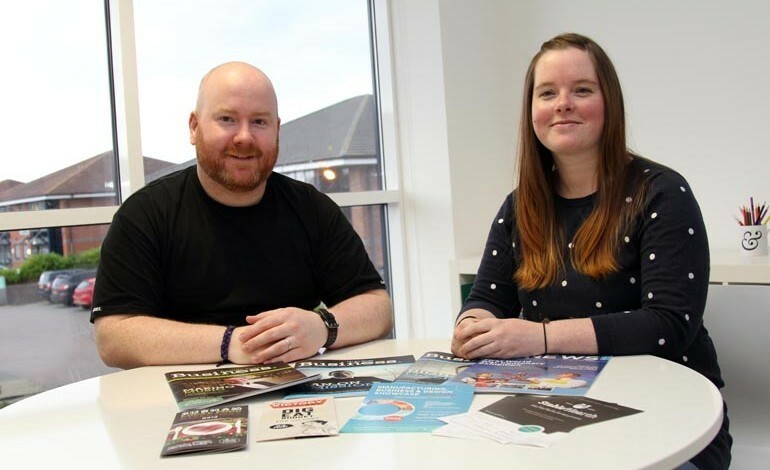 • Husband-and-wife design team Jonathan and Sarah Carlton (below) undergo a rebrand of their well-known Aycliffe agency following the birth of their first child. KINSHIP is the new name for their family business. 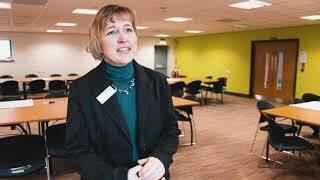 • Lithuanian chef Arturas Lapinskas realises a long-held ambition of becoming a head chef at one of the region’s newest restaurants, at the ROF 59 activity centre on Aycliffe Business Park. • Police appeal for information after a serious assault in the town just before Christmas. Officers say the incident happened at around 9.45pm on Wednesday 23rd December, in between the Cobblers Hall pub and Burn Lane, when a female and male were assaulted by three men. • An application by global craft supplies company, Crafter’s Companion, to convert the former Holiways garage is recommended for approval. Councillors are due to vote on the application in the New Year. 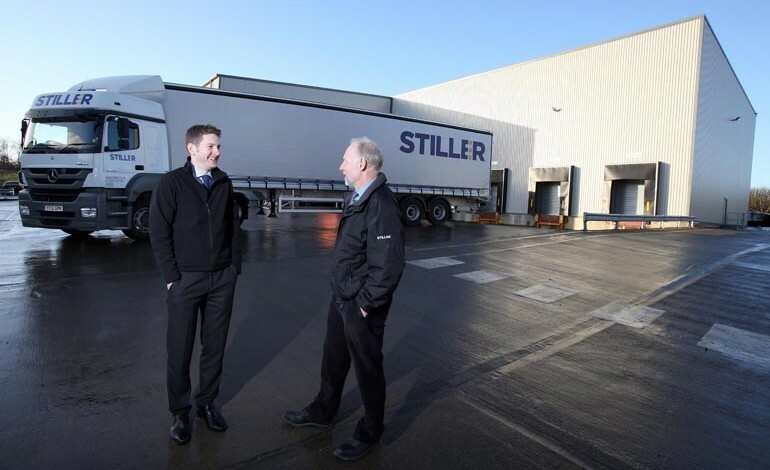 • Aycliffe firm Stiller Warehousing and Distribution marks the end of a strong financial year, with turnover up 23% to £13m. The family firm celebrates by investing £125,000 in five brand new trailers (below).